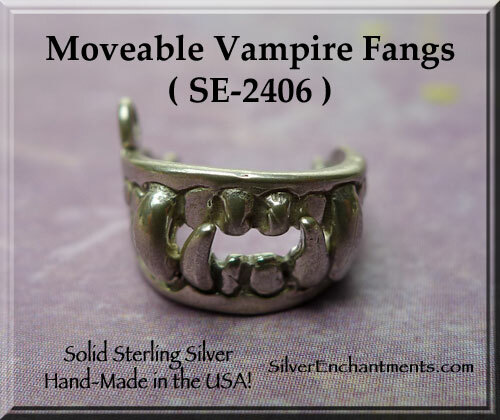 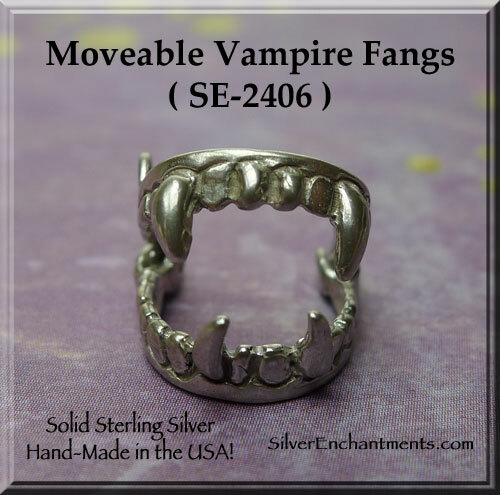 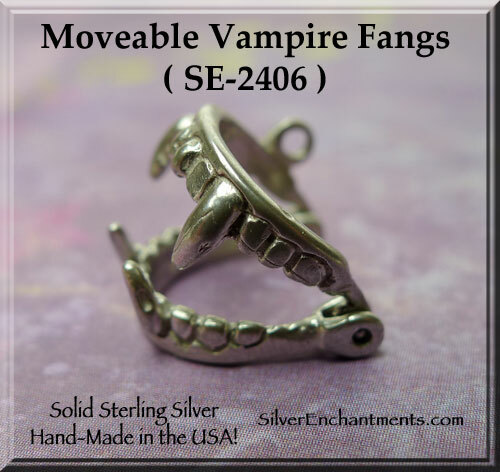 Moveable vampire fangs necklace charm. 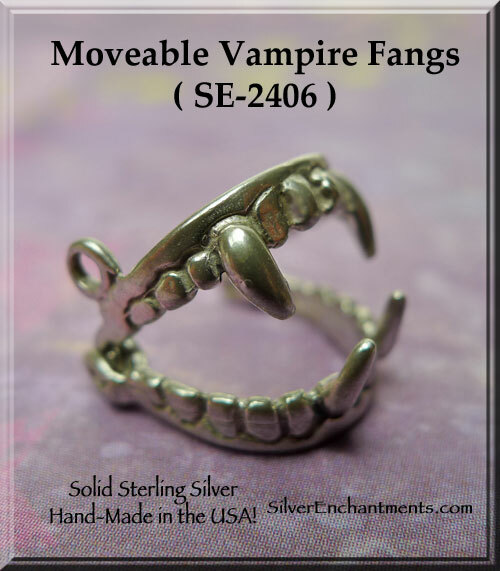 Perfect addition to your Halloween or Goth-themed jewelry designs, Charm Bracelet or Wear on Your Favorite Necklace. 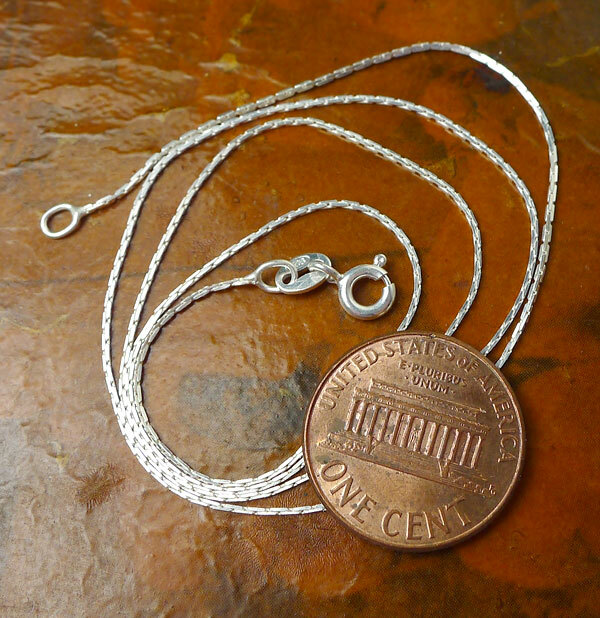 Sold by : Charm or Necklace - please see last pic for current chain style.